A lovely, deep and plumy nose of soft black fruit, smoked meat and spice with a touch of liquorice, coffee and smoke. Dry, low acidity, low tannins. 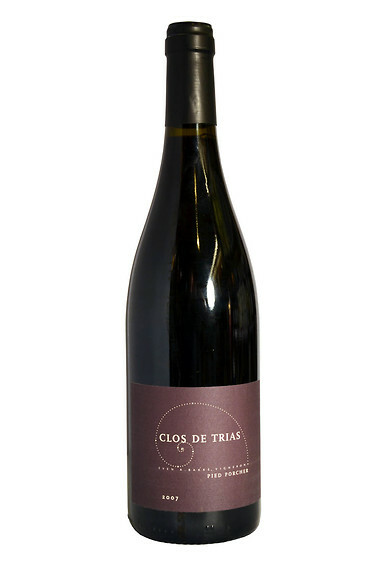 Full bodied and mouth-filling with a lovely softness of spicy red/ blackcurrant/ berry.  Lightly herbal with a concentrated port-like black cherry note. Again beautifully balanced with a good minerality. Very long with a smoky, wood spiced finish.